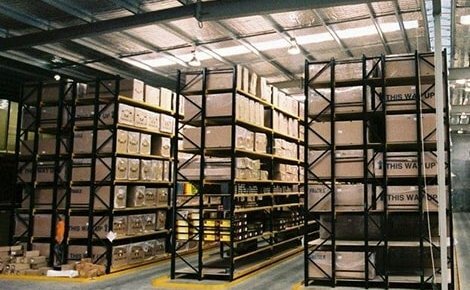 Based in Brisbane, MACRACK manufacture high-quality pallet racking systems for warehouses Australia wide. 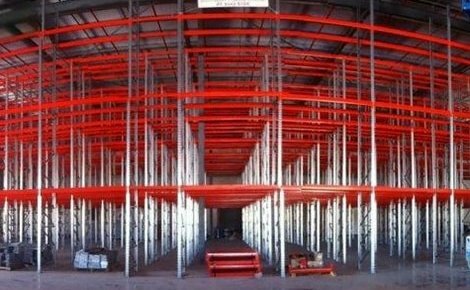 As an Australian owned and operated business every pallet racking system we manufacture is made to meet and often exceed all Australian Standards for steel storage racking.Each racking system we manufacture is quality made with frames of pre-galvanised steel for frames that will never rust. 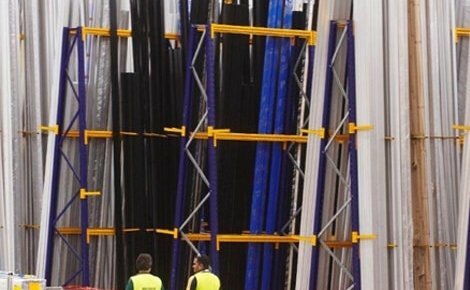 And, unlike most other racking manufacturers, we stand behind the quality of our racking systems with a lifetime guarantee. 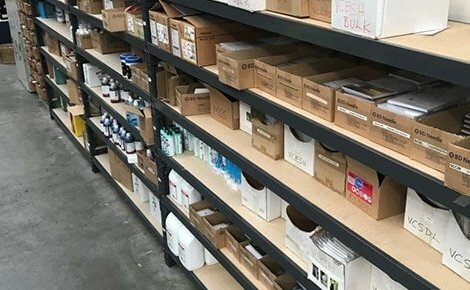 With our Queensland based manufacturing facility, we are proud to offer competitively priced installations for pallet racking in Cairns and Queensland wide. Call us today on 1800 048 821 for a free quote and warehouse design. 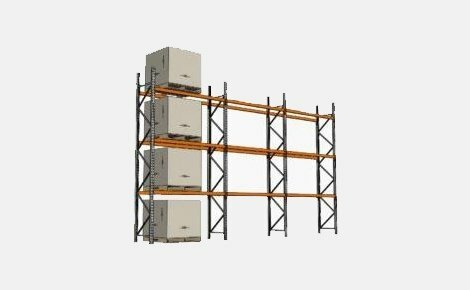 Cantilever racking is a pallet racking derived system designed for the storage of long products such as timber, steel, and pipes. 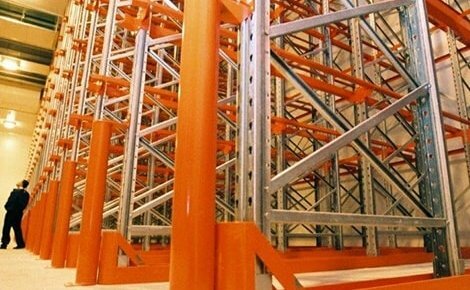 The frame of cantilever racking is similar to that of a standard racking system, however, cantilever racking has the addition of a bolted base and solid arms perpendicular to the frame for the long loads to be stored on. 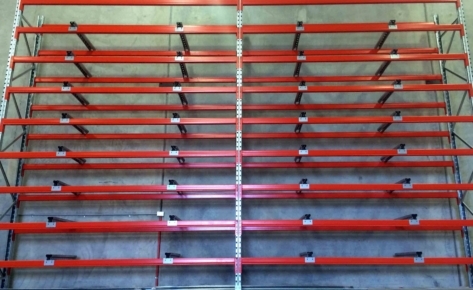 The uprights of a MACRACK cantilever rack are separated by braces that can be adjusted to be shorter to increase weight load capacity, or longer for the storage of longer products. 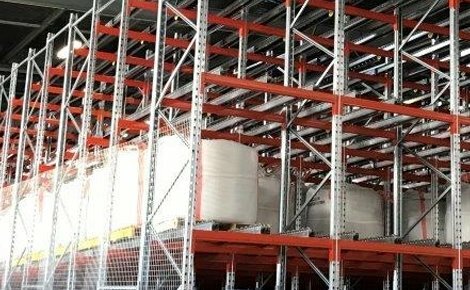 The length and weight capacity of the arms on a cantilever racking system can also be customised to suit the width and weight of the stored products. MACRACK can also customise the number of arms, rack height and length to suit your requirements. 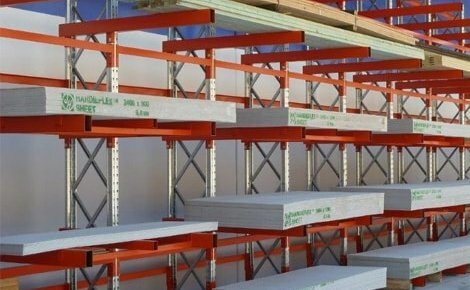 Call us today to speak with one of our racking specialists about a cantilever rack made to perfectly suit your needs rather than a pre-made system that isn’t designed for your products. 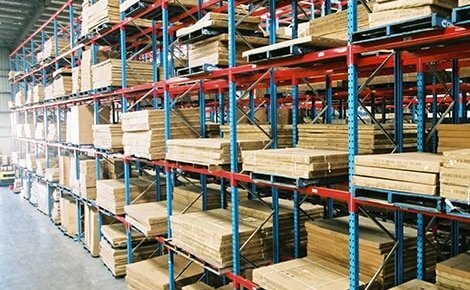 Drive in pallet racking is a high density storage system that can be used to maximise storage space in unconventional areas. 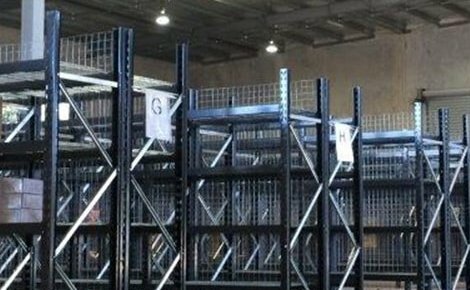 As the name suggests, a drive in racking system uses runners rather than beams to allow forklifts to drive between the uprights and into the system. This eliminates the need for aisles as forklift operators can drive straight into the system to load or unload pallets from the desired location. 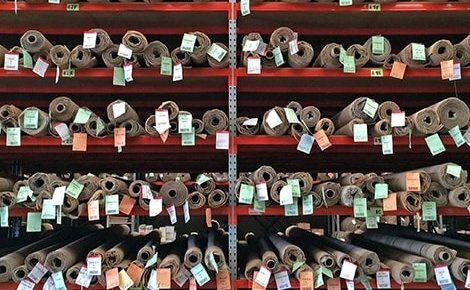 This means that you are getting maximum storage from your space rather than having to use your precious floor space as aisles. 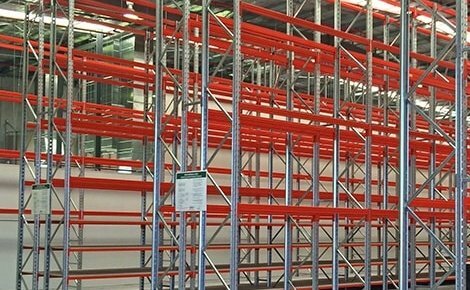 As a LIFO (last in, first out) pallet racking system, drive in pallet racking is ideal for the storage of product ranges with low differentiation. 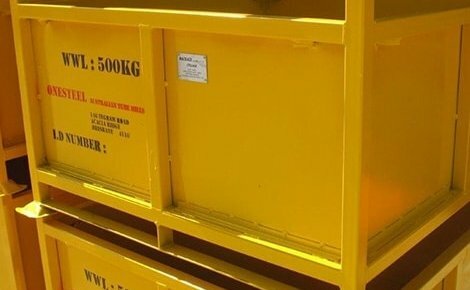 This system is also highly effective for food storage when used correctly, as each product can be stored in its own lane, ready for despatch. In a standard drive in racking system forklifts can only access pallets and drive into the racking from the front of the system. However, drive in racking is also available in a double-entry configuration. This allows access to stored pallets from both sides of the system. 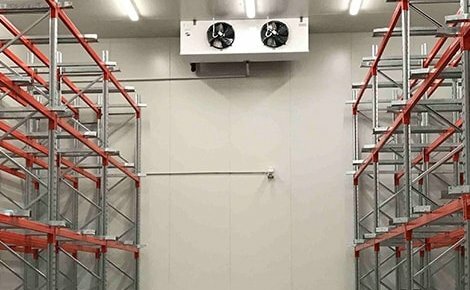 Double-entry drive in racking is particularly useful for delivery and despatch storage as it allows for an organised operating system with individual sides for daily runs and intake. One consideration of drive in racking is potential damage to the system. As forklifts will be driving in and out of the system regularly there is a much higher chance of a forklift collision that could damage the system. However, MACRACK has a range of racking protection options available to protect your investment, from drive in floor channels to rack bollards. 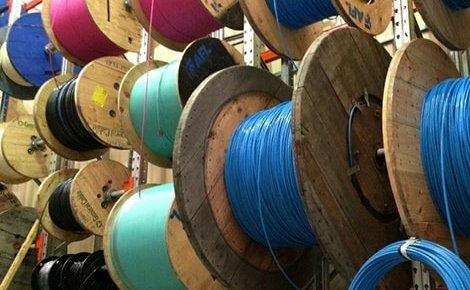 We can even design a tailor made racking protection product for your specific needs like we did for Teys Australia. 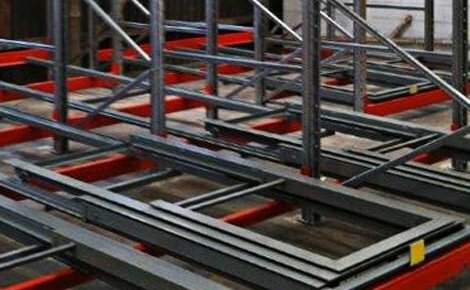 If your business is growing and you’re on the verge of having to undergo a costly warehouse relocation, a warehouse mezzanine floor could be the solution. 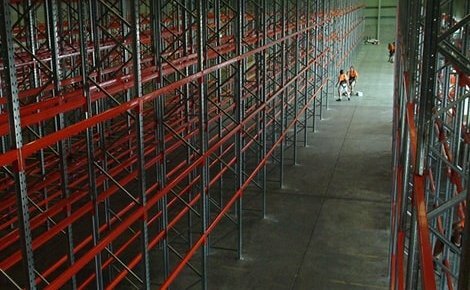 A warehouse mezzanine floor, or raised storage area, is a free standing structure that can be used to increase the floor space of a warehouse. 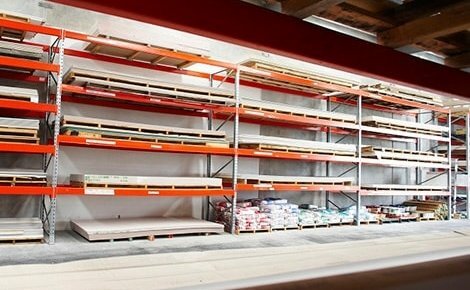 Utilising unused air space, a mezzanine floor is a low cost way to essentially create a second level of floor space and storage. Before you look at relocating, look up. 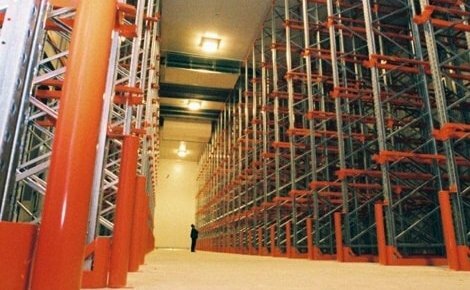 If you have unused air space in your warehouse speak with one of our racking specialists today to find out how a warehouse mezzanine floor can work for you. 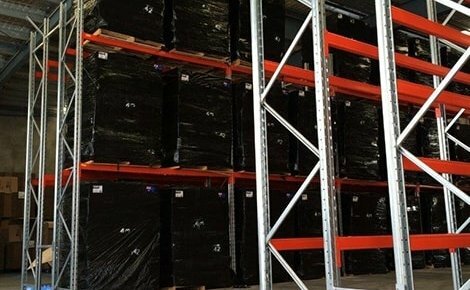 MACRACK is Australia’s number one pallet racking manufacturer, trusted by small and large businesses alike including well-loved Aussie businesses such as Arnotts, Harvey Norman, Mitre 10, and more. 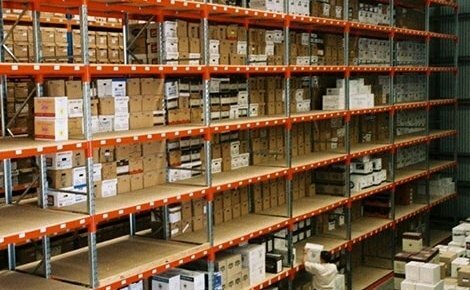 If you’re looking for quality pallet racking tailor made to maximise storage in your warehouse, look no further than MACRACK. 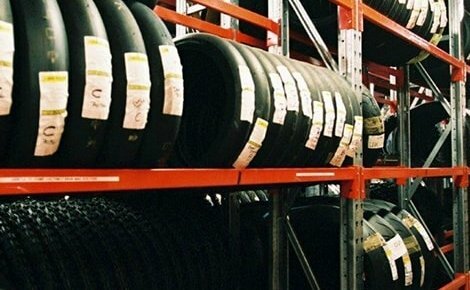 Call us today on 1800 048 821 or fill out our contact form and one of our racking specialists will contact you.